The best mountain bikes for cyclists who love the rough stuff. Specialized. Scott. Avanti. Tour the South Coast on great road bikes. BMX & Cruisers - head to the bowl or the road in style. Little bikes and trikes for the young ones. Welcome to Batemans Bay Cycles. We’re your local shop for new bikes, accessories, servicing and bike hire on the South Coast. Come in and say hello! 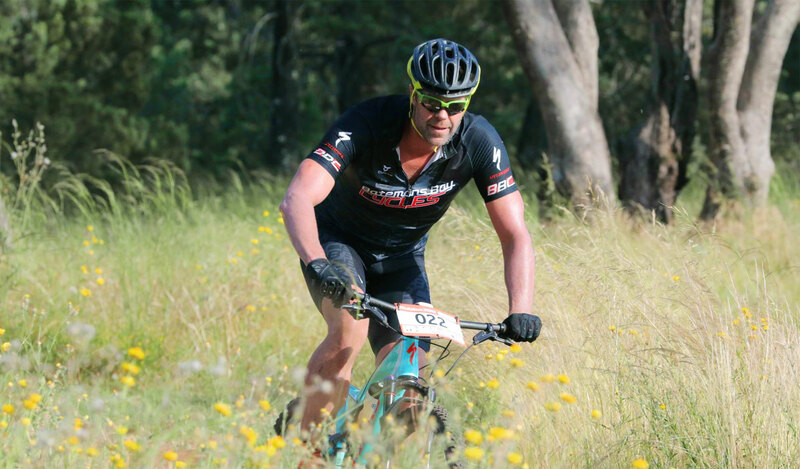 Batemans Bay Cycles offers a range of Bicycles and Electric Bikes to suit every rider. We ride bikes, fix bikes, hire bikes, breathe bikes & sweat bikes! Mtn, Road, Bmx, Kids, Electric Bikes & more! 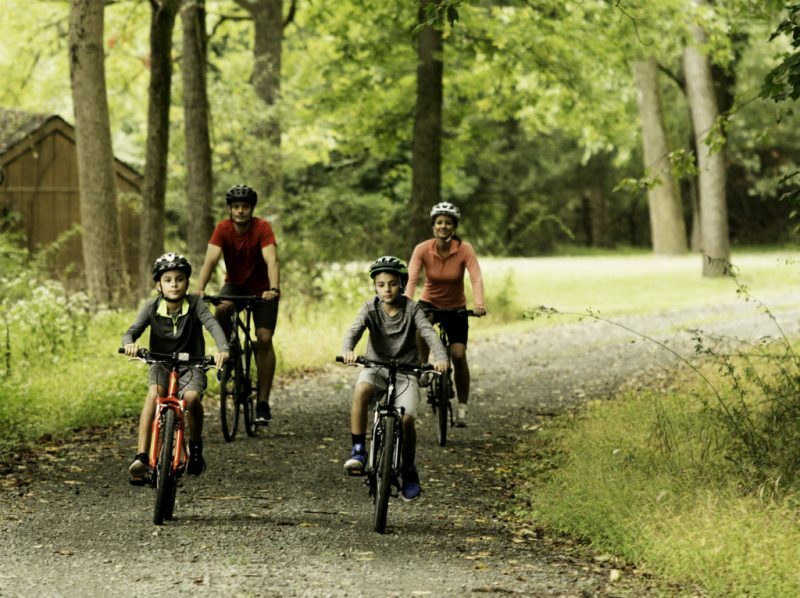 We’ve got bikes for big and little people, on and off-road. Our many brands include Specialized, Scott, Avanti, Felt, Kalkhoff, Apollo, Norco and Focus to name a few – be sure to pop on in and take a look. 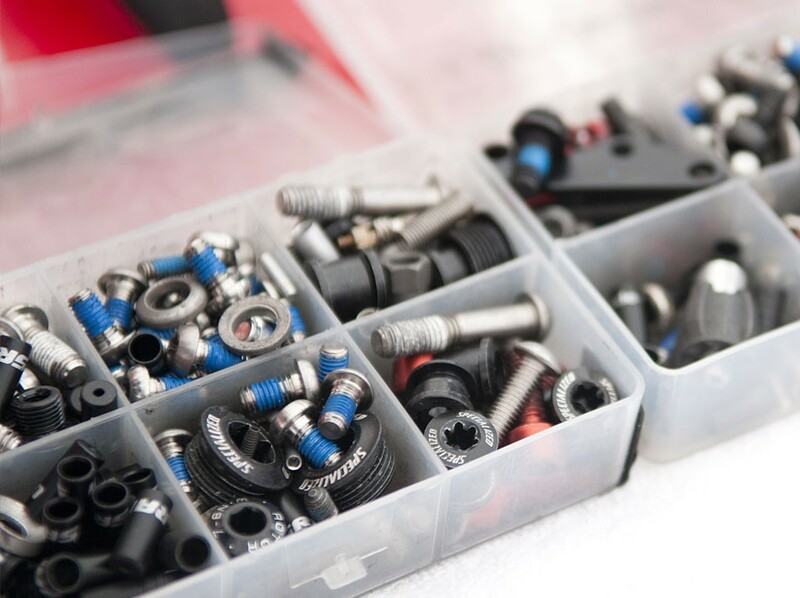 So whether you ride: road, dirt, street or beach we can help you out with advice & accessories to keep you pedaling. Hire our bikes and discover “Eurobodalla”. The South Coast is the perfect place to explore by bike. With our extensive range of paths, trails & signed routes, you can connect local tourist destinations, coffee breaks & shady rest stops by the beach or in the bush. Let us maintain your bike for you. We can service all makes and models of bicycles, scooters, wheelchairs and prams. No job is too big or too small, so from inflating a tyre to custom bike builds, we are your South Coast bicycle service centre. Two wheels are your passport to Eurobodalla’s many paths, tracks & trails for cyclists. Ride to the beach, shops & out for lunch with almost 400kms of easy pathways & trails along the coast, through villages & towns. 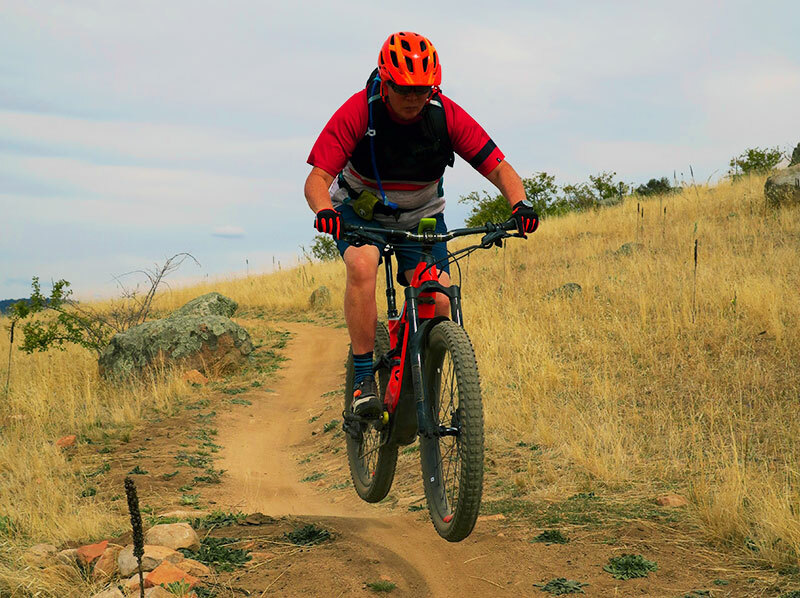 Mountain bike through one of many national parks and state forest trails where every turn on the trail is a new adventure & discovery. Good Friday Closed Saturday 9-3pm Sunday 10-2pm Easter Monday 10-2pm Happy Easter! (02) 4472 1777 We're open seven days a week for your convenience.